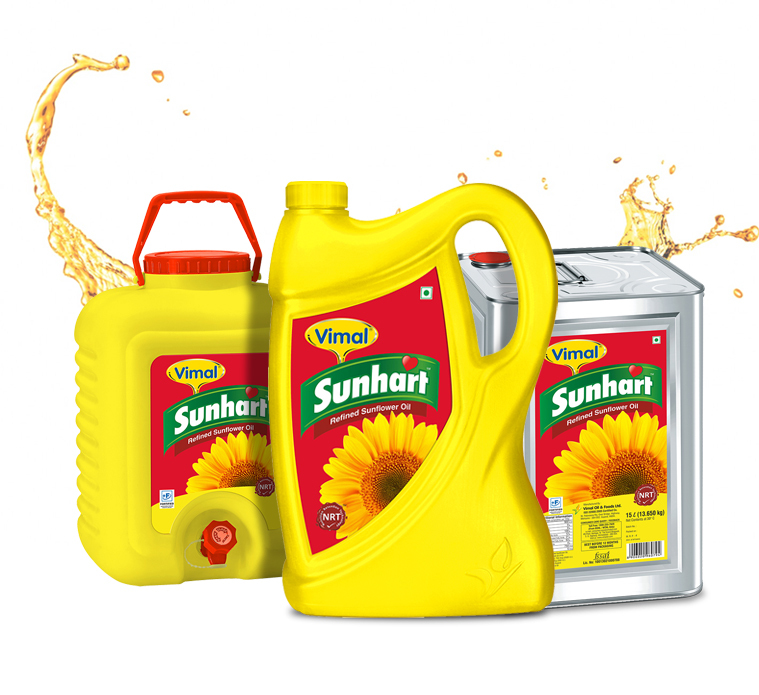 Vimal Refined Sunflower Oil, premium oil, is not just low in saturated fats and high in unsaturated fats but also has a good balance of MUFA & PUFA. It is rich in natural vitamin E & Omega-6, an essential fatty acid vital for the proper functioning of the body. Refined and packed at our state-of-the-art refinery makes it the most preferred oil. Not more than 1.5 per cent.